Snap up a bargain or two for yourself at TK Maxx, Europe’s leading off-price clothing and homeware retailer. With €140 to spend, you can shop till you drop from an assortment of designer labels, top brands, up-and-coming labels, stylish fashion, homeware, gifts and one-off gems – all at up to 60% less than the RRP. Click 'Redeem’ and your €140 TK Maxx Voucher will be on its way to you by email within 2 working days. 1. 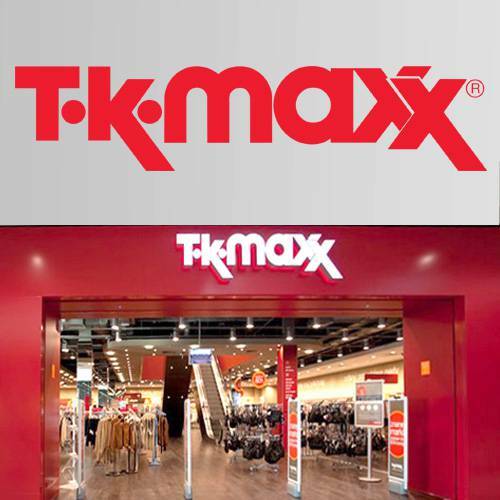 TK Maxx gift cards can be used in TK Maxx stores. A gift card can only be used in the country in which it was purchased. 2. There are two types of gift card. An open value gift card remains open and further amounts can be added to it at any time up to a maximum value of €999.99. A specified value gift card has a fixed amount when purchased and further amounts cannot be added. Ask in store if you are not sure which gift card you have. 3. Gift cards can only be used for the purchase of merchandise. No more than five gift cards can be used in one transaction. Gift cards purchased in store cannot be returned or exchanged for cash. 4. The holder of the gift card is responsible for its security. Lost, stolen or damaged gift cards will not be replaced. 6. The cost of anything you buy with a gift card and return to store in accordance with the TK Maxx Returns Policy will be refunded to a gift card. This does not affect your statutory rights. 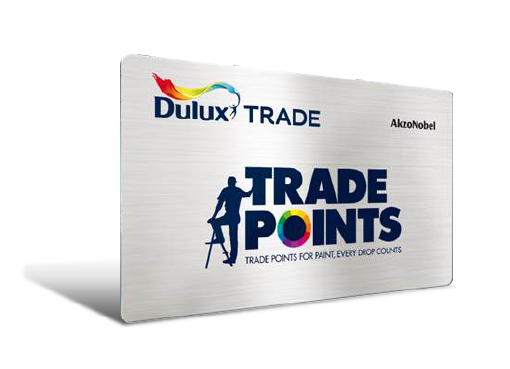 See full details of our Returns Policy by clicking here. 7. The funds on your gift card are not covered by the Financial Services Compensation scheme.